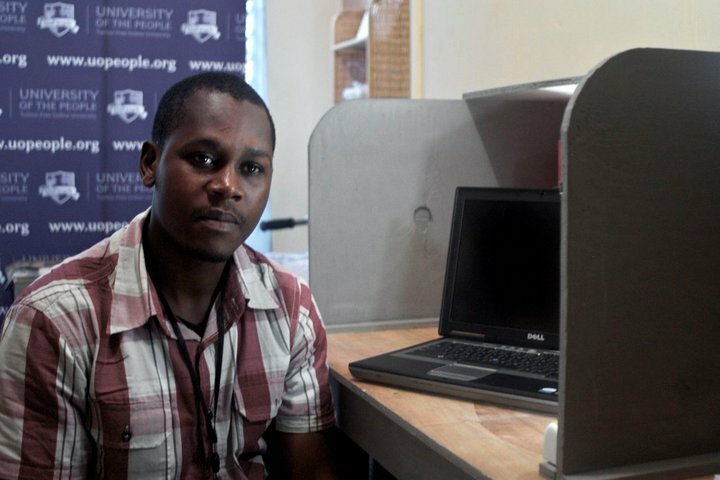 In November 2010, at the Clinton Global Initiative, UoPeople committed to accepting 250 qualified Haitian youth to study free online, helping them access education and develop the skills needed to rebuild their country. 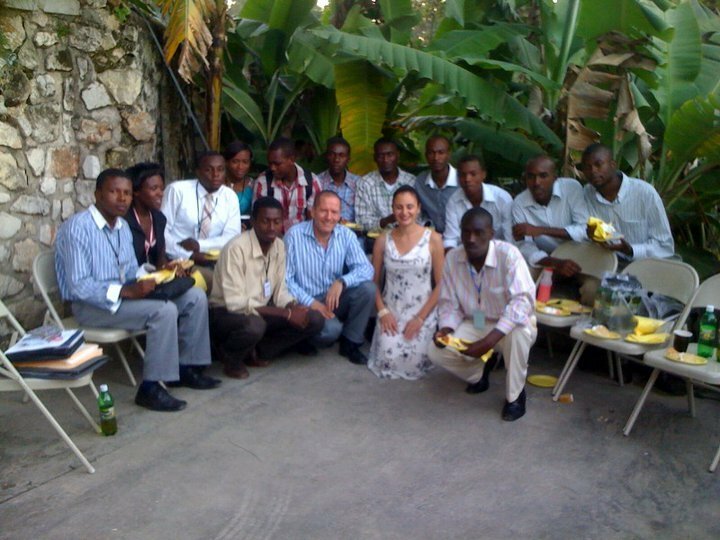 The project meets a critical need by empowering Haiti's students through higher education and helping the country as a whole recover from the 2010 earthquake. 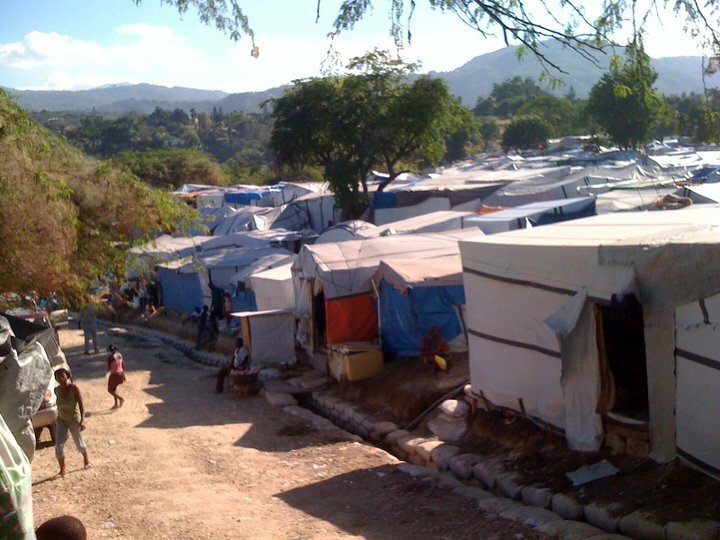 The 2010 earthquake destroyed much of Haiti's higher education sector. Twenty-eight of Haiti's 32 major universities were completely destroyed and the four remaining universities were severely damaged. Still today, the situation is bleak for many. 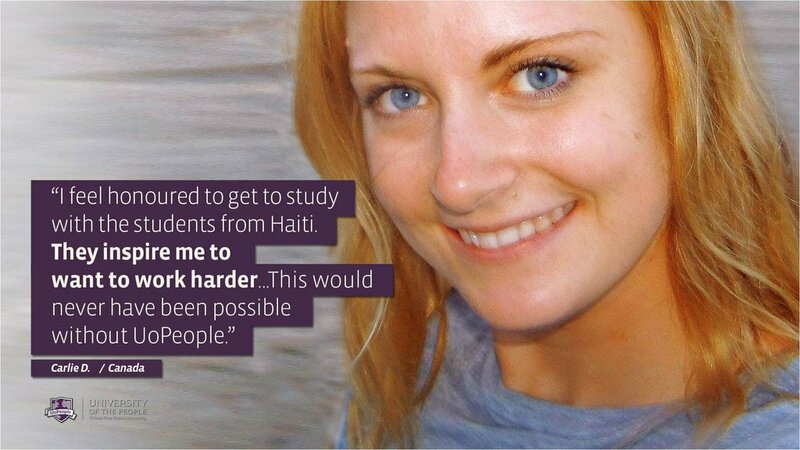 Yet, higher education is crucial to rebuilding efforts in Haiti, and to encouraging sustainable development in the country. 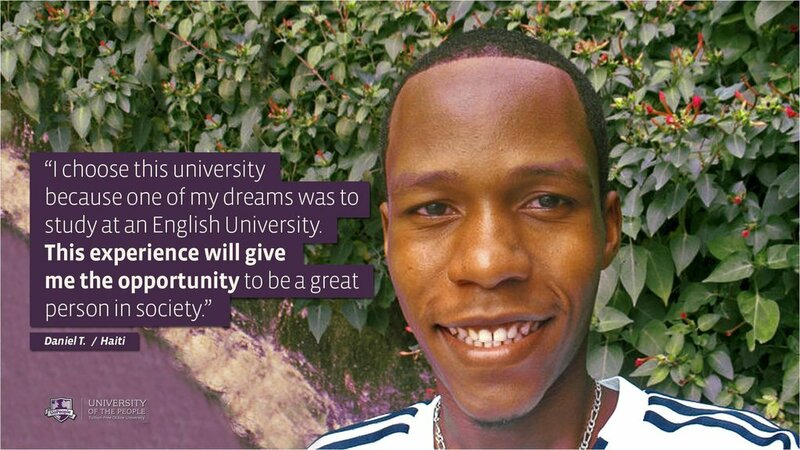 Cognizant of this critical need, and with an unwavering commitment to its mission, UoPeople, the world's tuition free, online university, committed to provide 250 local Haitian students with the opportunity to pursue higher education in Haiti - free. Students will study towards an Associate's Degree in either Business Administration or Computer Science. 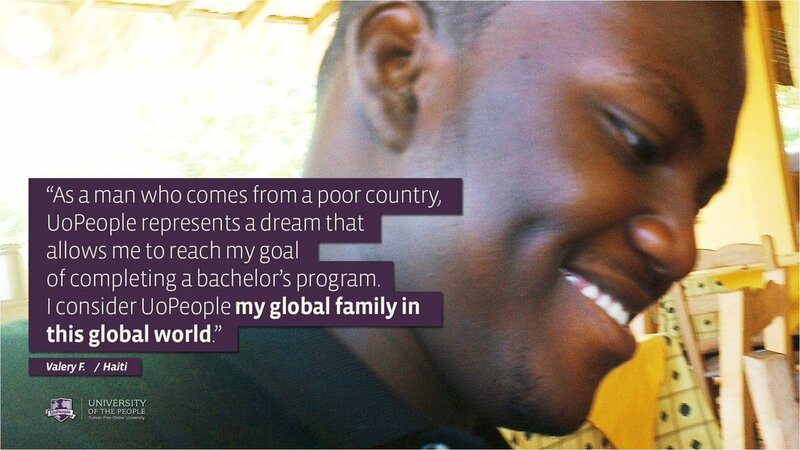 To date, approximately 100 Haitians have been admitted to UoPeople. Help us make our commitment a reality for more students. 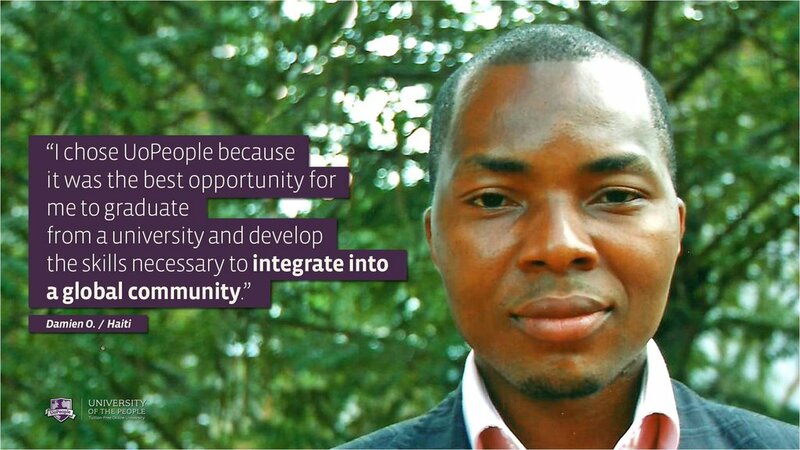 UoPeople is not only servicing all those currently constrained from attaining higher education, but also building a model for governments and universities worldwide to emulate in order to educate even greater numbers of individuals. 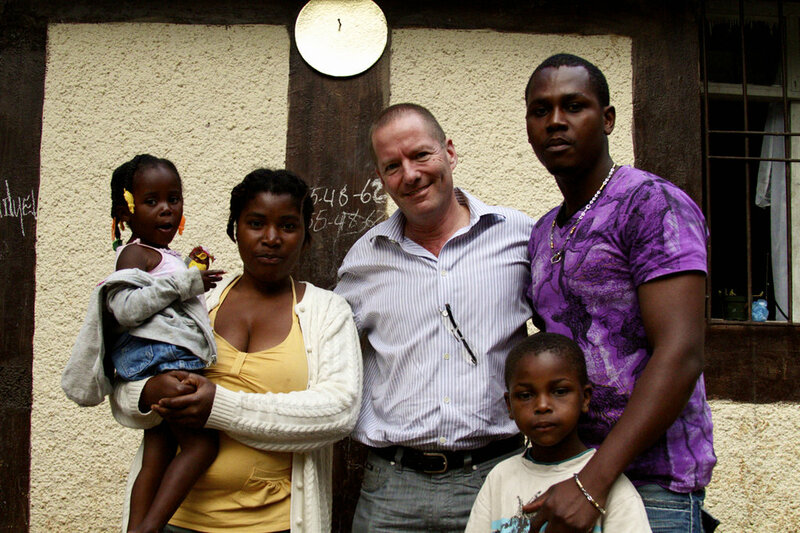 A significant difference can be made through education and economic opportunity. First it's the improvement of an individual, then a better community, country, and ultimately, the world.